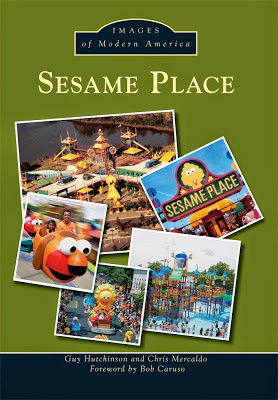 Sesame Place in Langhorne opened in 1980. 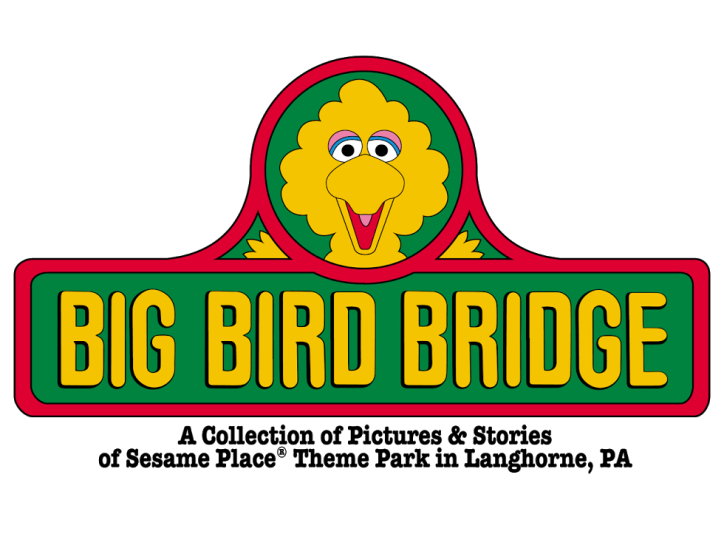 A couple years later a second Sesame Place opened in Texas. It was not successful and closed in less than three years. 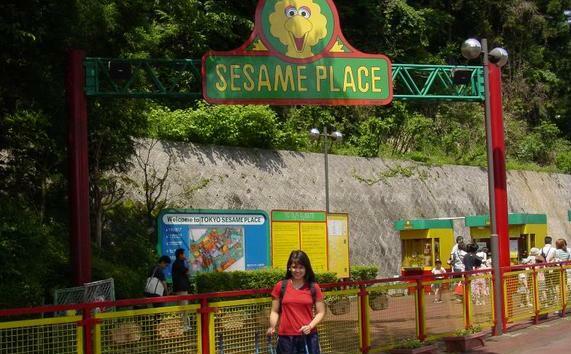 Five years later, in 1990, Tokyo Sesame Place opened. It was far more successful than the Texas park but it too closed, in 2006. 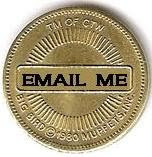 Today there are Sesame Street themed areas in Busch Gardens theme parks and elsewhere around the world, but none carry the Sesame Place name.